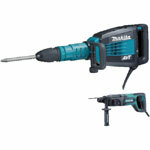 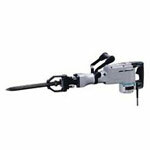 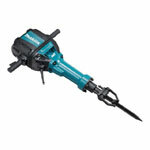 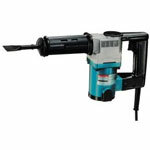 With most advanced technology in the industry, Makita produces demolition hammers that are hard to beat. 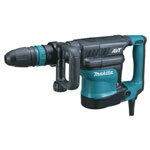 These hammers provide flexibility and control to the operator like no other. 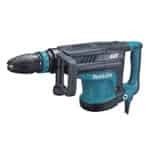 Like other Makita products, demolition hammers give extraordinary performance, durability and reliability for the price you pay. 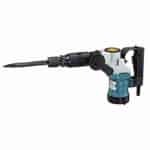 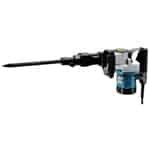 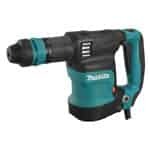 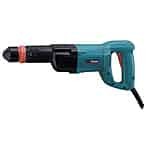 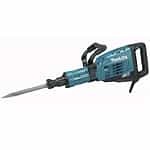 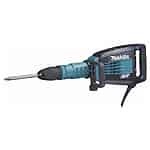 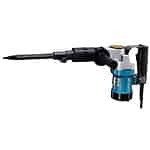 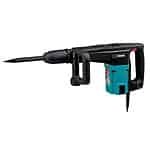 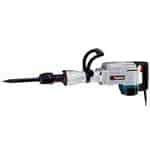 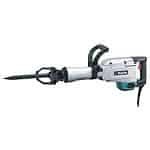 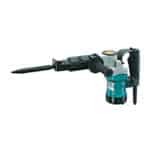 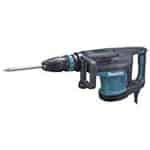 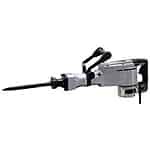 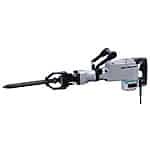 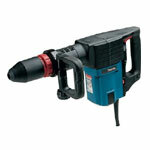 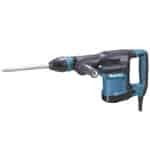 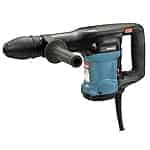 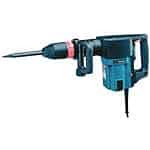 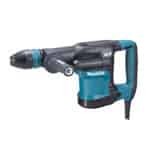 Demolition hammers can break down for various reasons – it can be overload, overheating, excessive usage or just an accident – whatever the culprit may be you can buy Makita demolition hammer parts here at toolpartsPro to restore your expensive tool. 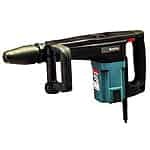 Replacing demolition hammers can be quite damaging to your wallet, so it’s better to replace the damaged part with genuine Makita hammer parts. 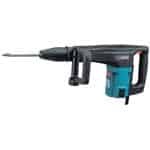 ToolpartsPro gives you the perfect balance of quality and price with great customer care and technical advice. 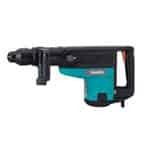 We also give our customers the luxury of choosing from a wide range of hammer parts including spare parts of Makita HM1140C, HM1214C, HM1304B, HM1317CB and various other models. 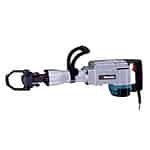 Place your order online or punch our toll free number 888 982 6540 which will connect you to our customer representative.